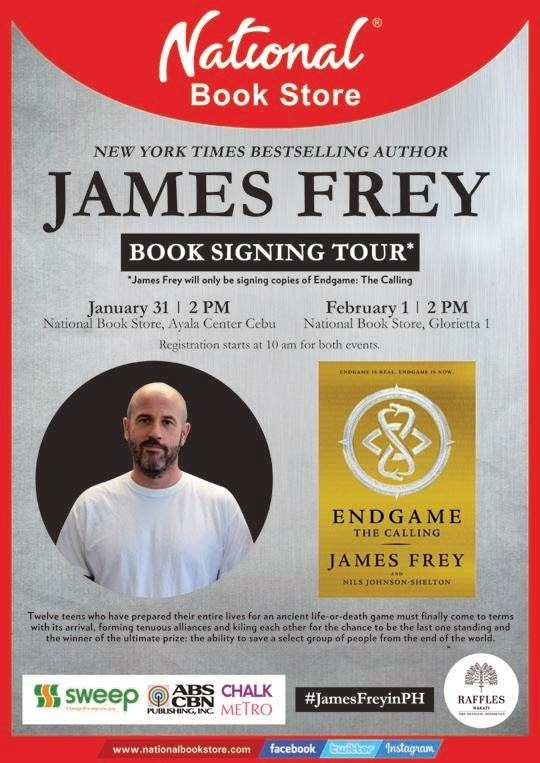 #JamesFreyinPH to join the discussion. When: January 31, 2015, 2 p.m. When: February 1, 2015, 2 p.m.